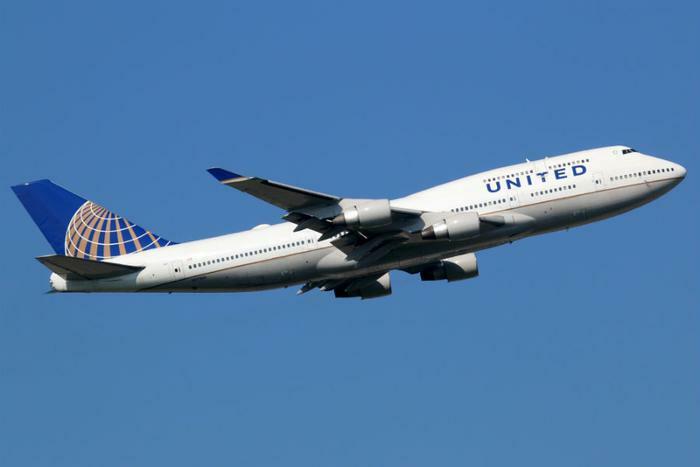 United Airlines is suspending new reservations for cargo-hold pet transportations after several incidents occured last week, leading to a wave of negative publicity. Kokito, a 10-month old French bulldog, died last week after a flight attendant insisted that the carrier in which he was being transported be stowed in an overhead bin for the duration of the four-hour flight. Days later, several dogs were sent to the wrong destinations. The airline says it’s taking time to review its pet program to ensure incidents like these don’t happen again. The airline will honor reservations confirmed as of March 20 for pets scheduled to fly in the cargo hold, but it will not accept new reservations. The review is expected to be complete by May 1. The suspension will not affect pets traveling in the cabin. "We are conducting a thorough and systematic review of our program for pets that travel in the cargo compartment to make improvements that will ensure the best possible experience for our customers and their pets," said United spokesman Charlie Hobart. United said it will partner with “independent experts” in pet safety, comfort, and travel in order to achieve this outcome. In addition to conducting a review, United recently updated its guidelines for dogs traveling in bags. The airline said it would require bags containing animals in the cabin to have a brightly colored tag attached to keep live animals from being placed in overhead lockers. Following the recent death of a dog aboard a United flight, two senators introduced a bipartisan bill called the Welfare of Our Furry Friends (WOOFF) Act. The legislation would prohibit putting animals in overhead bins on flights. It would also direct the Federal Aviation Administration to impose fines for putting animals in overhead bins. United had the worst rate of pet deaths in 2017 of any U.S. airline, according to the Department of Transportation’s Air Travel Consumer Report.